Our welders are widely recognised as being in the top echelon of the industry. MSM's highly skilled and experienced welding team is NADCAP approved across the full range of aerospace welding processes. TiG welding and brazing of all aircraft materials by hand is complemented by Jetline auto-TiG and 5 axis laser welding for reduced heat input and greater control. 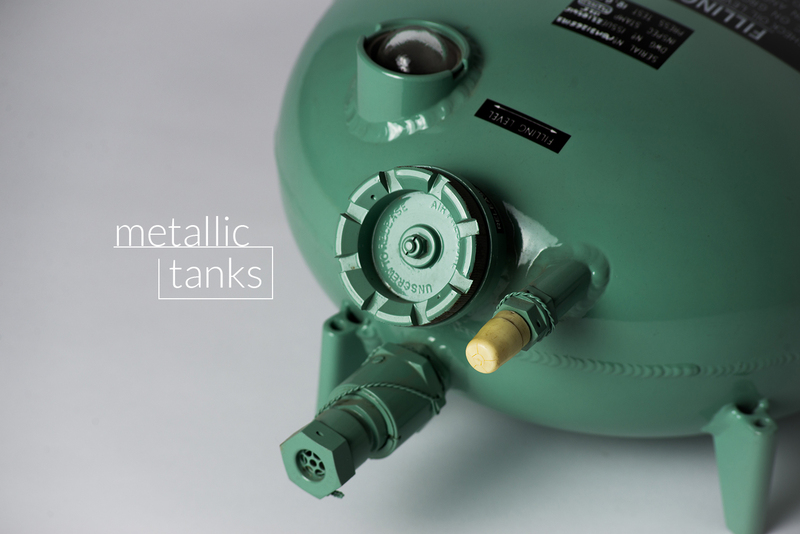 We have the ability to repair aircraft metallic tanks or to completely manufacture an entire new tank. MSM has one of the most capable resistance welding facilities in the UK, enabling spot and seam welding of aluminium, stainless steel, inconel 625 and inconel 718 and titanium. 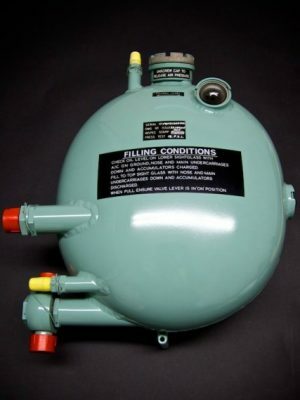 We have been manufacturing and repairing aircraft oil and water tanks for over 80 years and we are a key supplier to many of Europe’s regional airlines. Components can be supplied as finished parts or can be further worked and/or assembled within a 30,000 sq ft facility which houses our other NADCAP approved special processes. We also have an EASA145 maintenance, repair and overhaul cell. This facility offers a unique service of weld and sheet metal repairs to metallic components, specialising in the repair of oil and water tanks.